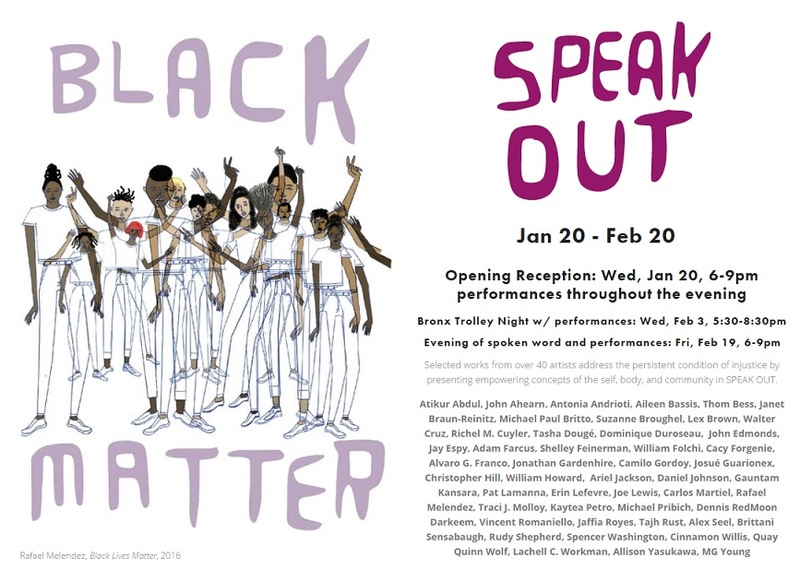 Christopher Hill (MFA AP17) will be exhibiting in the BronxArtSpace for SPEAK OUT an exhibition of selected works from over 40 artists addressing the persistent condition of injustice by presenting empowering concepts of self, body, and community. 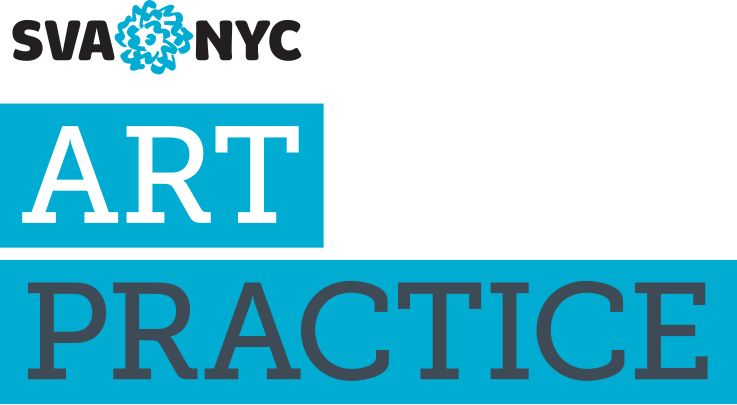 The Opening Reception will be held on Wednesday, January 20th from 6 - 9pm. Ben Quesnel (MFA AP17) is featured in issue 6 Sway of dekit magazine. The issue explores the work of CREATORS with muses that strike, onus opinions and fateful life lessons. “With the intent that viewers become participants compelled to react, with action, in agreement or disdain, CREATORS aim to sway.” Check it out online or order a copy here!